It's been fairly quiet on the Model 3 front... that is, until now. Yesterday, Tesla CEO Elon Musk took to Twitter in order to provide a few updates on the Tesla Model 3 (and a few other Tesla-related matters). Musk was quick to answer lots of Tesla Model 3 questions that have been on future owners' minds. He even released a video preview of a Tesla Model 3 release candidate. Musk went to great lengths to differentiate the two vehicles. He started off his Tweet Storm off by explaining that he's been: "noticing that many people think Model 3 is the 'next version' of a Tesla, like iPhone 2 vs 3. This is not true. Model 3 is just a smaller, more affordable version of Model S w less range & power & fewer features. Model S has more advanced technology." 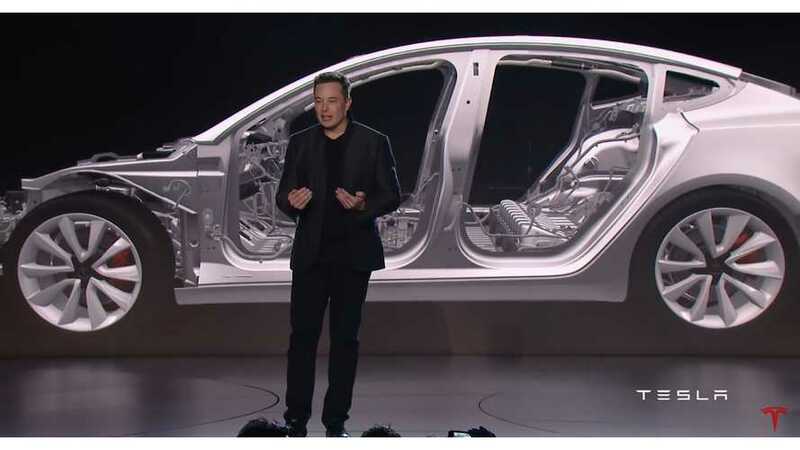 He also clarified the Model 3 and Model S positioning within the auto industry: "Model 3 is like a BMW 3 series or Audi A4. 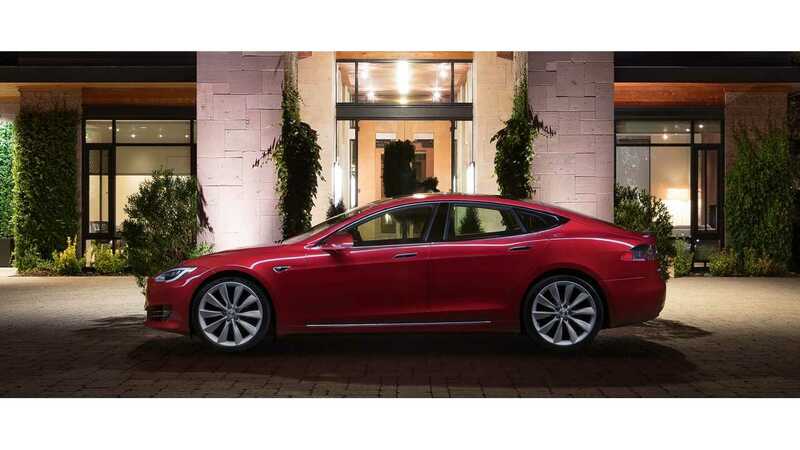 Model S is like BMW 5 and 6 series, but much faster, more storage space + Autopilot." Musk continued to discuss the Model S: "The Model S produced today is arguably version 4 . Let me put it this way: it is the car I will keep driving even after Model 3 arrives... Only Model S will have the seven seater option, more cargo space, plus higher range, acceleration, two screens vs one, auto extend handles." And, in terms of speed, Musk responded to a question regarding sub-11.0 second 1/4 mile runs, and remarked that you'd still need a Model S to achieve that kind of speed: "Yes. Model S will always be the fastest Tesla until next gen Roadster, which is a few years away." One of the biggest pieces of news came from Musk's revelation that rear wheel drive vehicles would be launched first stating that there would be a dual motor option but deliveries on those configurations would follow later: "Yes, but not until next year." Hmmm... but why not launch with the dual motor configurations first? Musk explained, "we are minimizing configuration complexity to keep the production ramp on schedule. RWD only for early production, just like Model S." How long will it take for those that want dual motor configurations? Musk forecasted that those who were "first in line for dual motor as soon as we can make it, which is probably in 6 to 9 months." When would the "P" performance versions of the Model 3 start deliveries? Musk explained: "Yeah, probably a year from now. S will still win on acceleration though, due to having more space for a larger battery. "When asked if there could be a Model 3 P100D, he replied,"The shorter wheelbase only allows for a 75 kWh pack in Model 3 at current cell/module energy densities." Another follower asked whether Model 3 would match Chevy Bolt's range (238 miles per charge). "Oh so little faith," Musk snickered. Many (including ourselves and top brass at the Model 3 Owners Club) have predicted a head's up display. Musk seemed to shoot down this possibility as a follower asked: "so does this mean no heads up display in Model 3? How will Tesla handle speedometer and Instrument Cluster information?" Musk answered: "The more autonomous a car is, the less dash info you need. How often do you look at the instrument panel when being driven in a taxi?" When asked about new tech in the 3, Musk again played it down and stated, "Nothing majorly new that a consumer would notice. Lots of new tech in the design and production process though." He emphasized, "It still has one display." 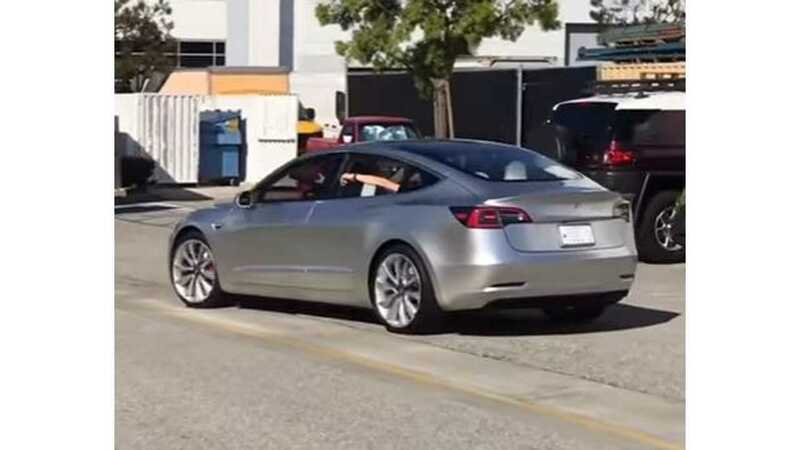 However, Musk did reconfirm that Autopilot will be available on the Model 3. With autopilot sensors on all new cars, he noted: "All Tesla cars built since Oct last year will be capable of self-driving as software improves." Although not tech-related, Musk confirmed that Model 3 would be compatible with roof racks that could carry items 60-100 pounds. If you were wondering when the Tesla Model Y would be coming, Musk forecasted that "Model Y is coming too in a few years." And another follower told him, "can’t wait to see a Tesla Semi truck beat sports cars at 0-60." Musk replied, "No problem :)" And although it's not Model 3 related, Musk did confirm software update 8.1 was coming next week and Tesla would "start taking orders in April" for its Solar Roof product.